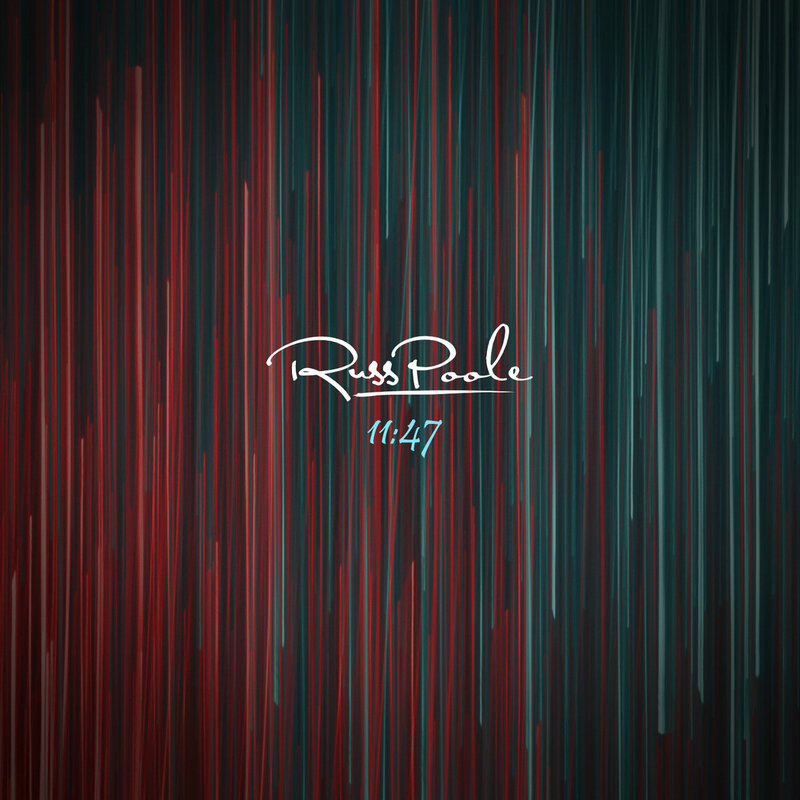 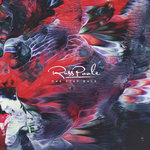 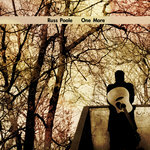 Get all 6 Russ Poole releases available on Bandcamp and save 40%. 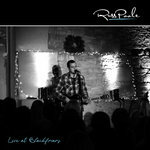 Includes unlimited streaming via the free Bandcamp app, plus high-quality downloads of 11:47, Live at Blackfriars, One Step Back EP, Face To Face EP, One More EP, and City Lights EP. , and , . 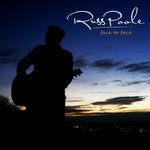 Written, recorded and Produced by Russ Poole. 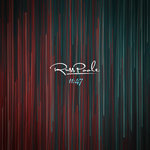 Mixed and Mastered by Gregory Wilson-Copp at Sound Shack Studios. 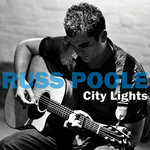 Russ Poole is a UK singer/songwriter. 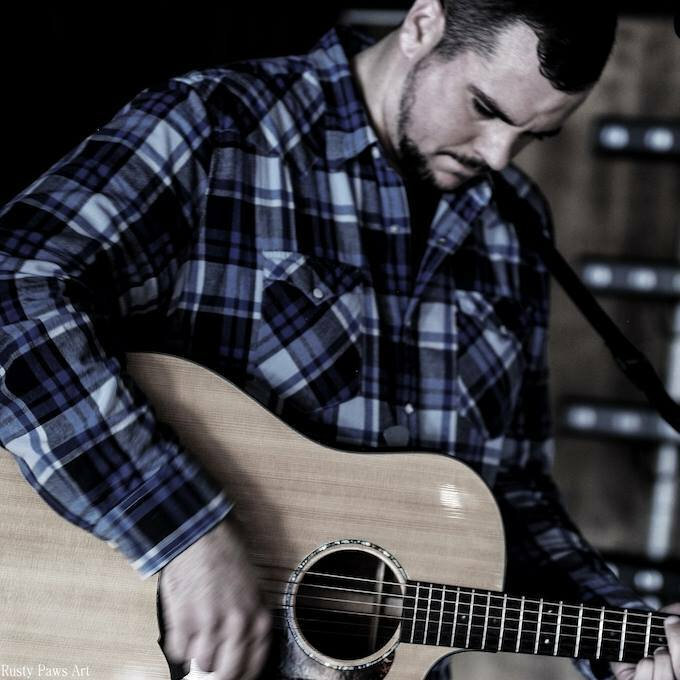 Influences include Matt Nathanson, Damien Rice, Counting Crows, Matchbox Twenty and John Mayer.